Netguides team are here to support you. Come and meet us. Welcome to our Netguides team! Co-founder and managing director of Netguides Limited. 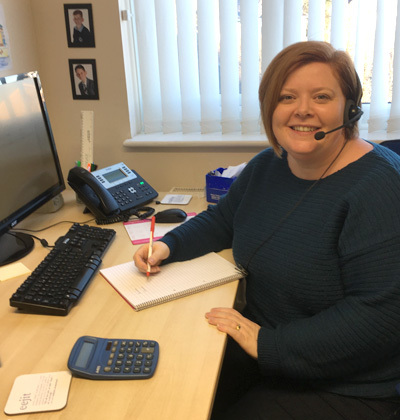 My day to day role involves regularly meeting customers and driving the direction of the company and our core products to best meet their needs. 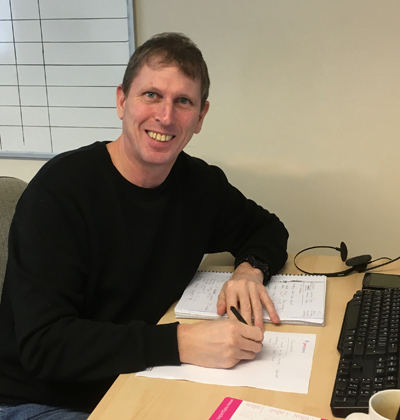 Co-founder of Netguides, Roger manages all the nuts and bolts that make Netguides work. 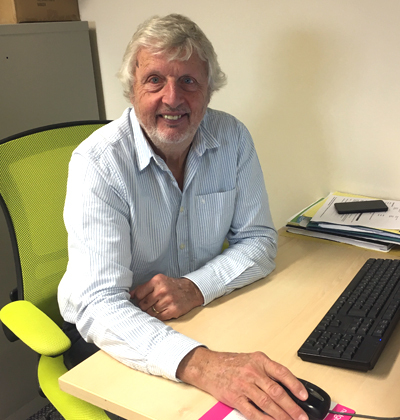 From supplier management to exhibition manager if you want something organised Roger is your man. 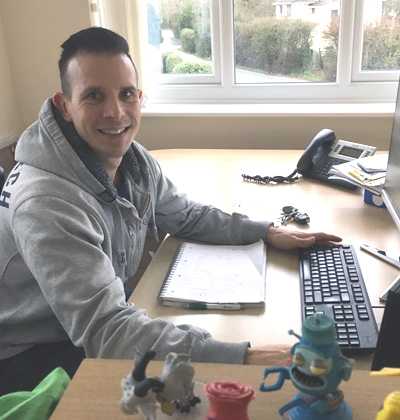 Mark joined the team in 2018 and manages sales of our software-as-a-service products. He is always happy to set up a demo or have a chat if you're considering one of our services. 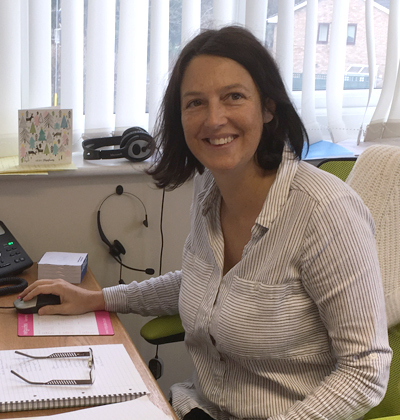 Carol has been with Netguides since the early days and runs both our accounts and our reception. She is usually the friendly voice you will first hear when you call us. Chris de Lacy (we have two Chris's) is project support. He knows most of our bespoke systems inside out and is also often found helping out with GemaPark support at peak times like year end. Pam is dedicated GemaPark support. She is ready to set up tariffs for you, update documents, provide training or just help you with that thing you forgot how to do. 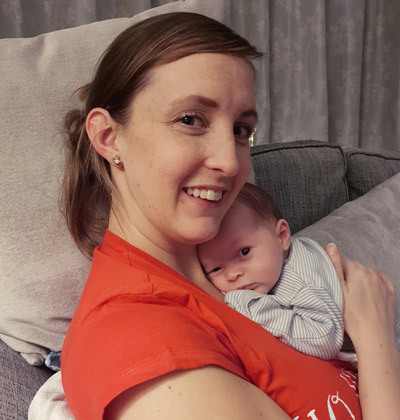 Kirstie is currently on maternity leave following the birth of her beautiful baby boy Ryan. We are looking forward to her return in the summer. 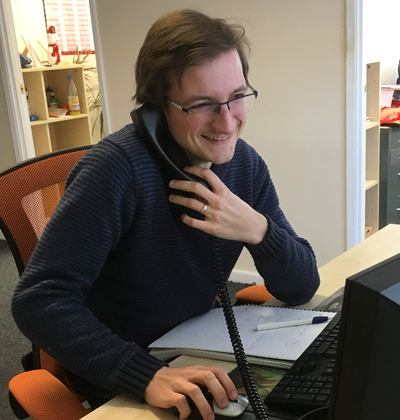 Martin is our graphic designer and ensures all our websites and products look really good across different devices. He is also heavily involved in the website build. Mat heads up our development team. 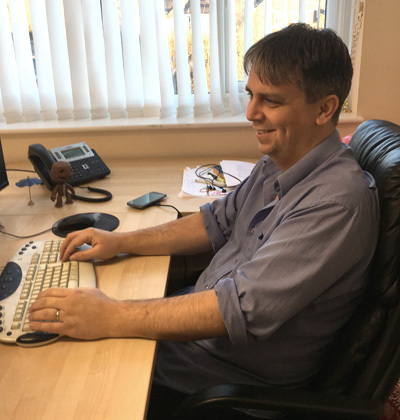 As well as a lot of input into the design and direction of our products he ensures they are built using best practice to ensure security, scalability and performance. 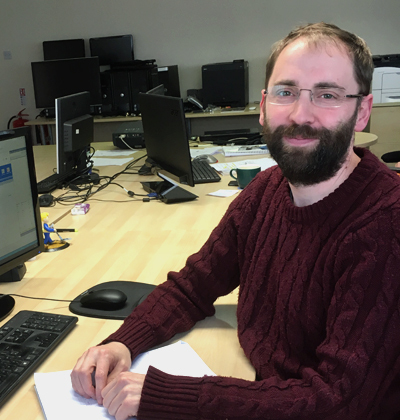 Chris works in the development team and, being one of our longest standing members, has probably worked on most of the systems we manage at one time or another. 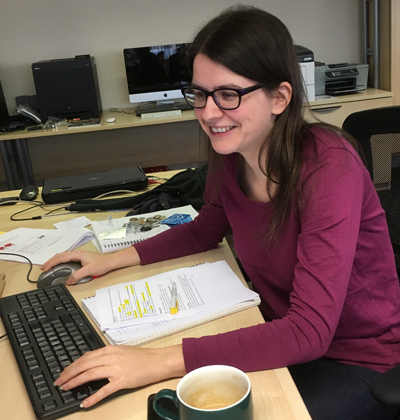 Dr Carrie Oliver is the newest member of our development team working on code across our Gema product range. She didn't meet Chris at Netguides but they did get married while working here, so our second wedding.